Hear Opāru’s Deep End in the film This May Take a While. Opāru’s song The Deep End is featured in the film This May Take A While. 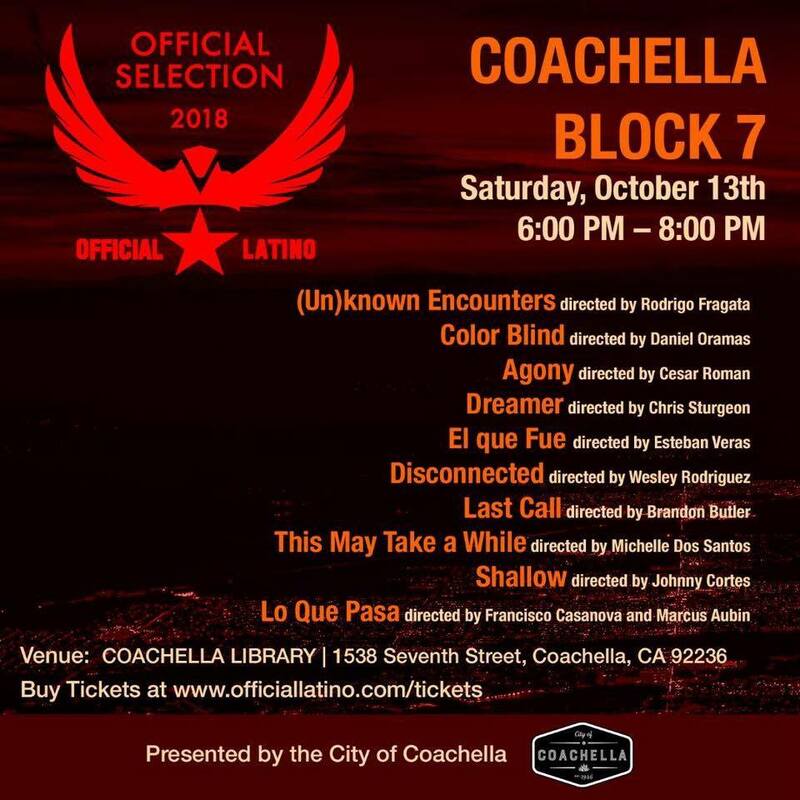 It premieres at the Coachella Film Festival this coming weekend on October 13th. Also features Opāru as an actor in the film. Opāru is the musical endeavor of Los Angeles based songwriter, singer and actress Dianna St. Hilaire. Opāru’s music can be described as future electro with a dark ethereal undertone. Combined with dream-like operatic vocals, Opāru’s work creates a unique depiction of modern pop culture. From my most recent submission to the NPR Tiny Desk competition! Do you see the Tiny Desk? It is a tinsel world with foil trees. Check out some of the best unsigned musical talent in the U.S. You might find your next favorite artist.